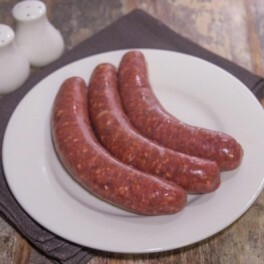 Our Irish pork sausages are made in-house. 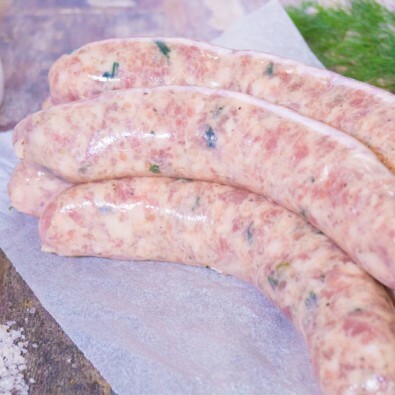 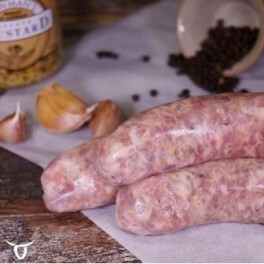 These Irish pork sausages contain coarsely ground pork from Eggcettera pastured, free range pecan fed pigs, fresh sage and diced onion. 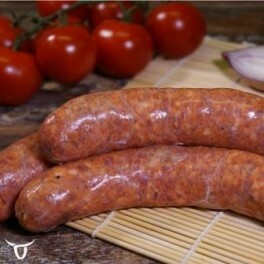 Categories: Eggcettera Pastured Produce, Sausages, Pork Sausages.